Layer up for winter or wear on its own for those cooler mornings/evenings or Autumn; the innovative Evolite range is highly versatile and suitable for all sports and outdoor activities. The moisture wicking water repellent Evolite material is perfect for temperature control, whilst offering superb UV shield giving you UPV 50+ sun protection. 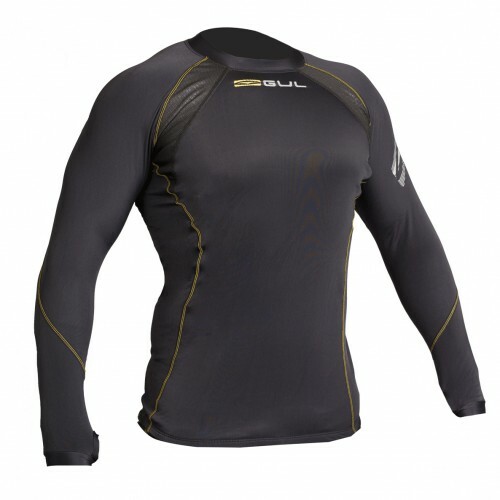 A thermal is one of the most versatile pieces of watersports kit around- most commonly used for wearing under a wetsuit but equally at home as a lightweight, protective top layer allowing maximum movement, additional warmth, UV protection with quick drying properties. 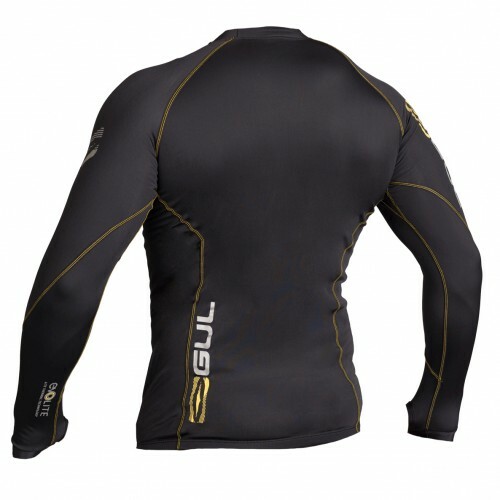 Added as a base layer to your wetsuit or jacket it helps provide the ultimate in warmth, comfort and protection for all sports/leisure/beach activity especially those that are water based. Great for the beach, for canoeing, kayaking, boarding, SUP, surfing, dinghy sailing, snowboarding to dog walking.